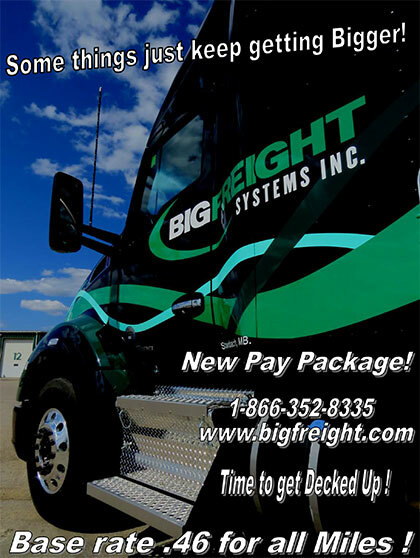 Latest News - Big Freight Systems Inc.
For the second year in a row, Big Freight Systems has been chosen by readers of Canadian Shipper magazine for its annual Shipper’s Choice Award in the less-than-truckload division. The announcement marks the seventh time overall that Big Freight has won this prestigious award in the LTL and truckload categories. The award is based on responses to the magazine’s survey from shippers, third-party logistics providers and freight forwarders in six divisions or modes across Canada. In order to qualify for the award, carriers had to receive a minimum number of evaluations. Each year, the magazine conducts a survey asking respondents to set benchmarks on a scale of one to five to rank carrier performance they consider to be ideal among a field of key performance indicators (KPIs). The KPIs are on-time performance, quality of equipment and operations, information technology, competitive pricing, customer service, leadership in problem solving, ability to provide value-added services, and sustainable transportation practices. 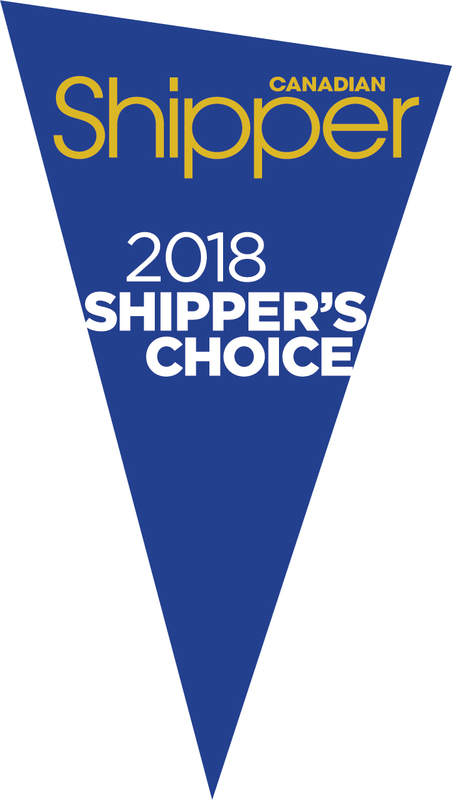 Carriers receive the magazine’s Shipper’s Choice Award only when their total benchmark of excellence score meets or surpasses the benchmark score for their respective carrier division. Video: Kelsey Trail Trucking Merges with Big Freight Systems! Our team is incredibly excited to announce that Kelsey Trail Trucking has merged with Big Freight Systems, effective July 1! Kelsey Trail is one of Canada’s largest providers of Super-B flatbed capacity. Combined, we operate nearly 750 tractors and trailers as the leading specialized carrier in Canada. Watch the video to learn more about Kelsey Trail Trucking and the merger with Big Freight. 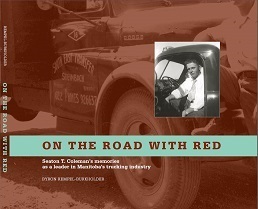 Big Freight Founder Red Coleman's Vintage Truck Collection Featured in Today's Trucking "Trucks of the Month"
If you had to name a trucking company that rules the roads of Canada, two would likely come to mind: Big Freight — which celebrated its 70th anniversary in June — and Kelsey Trail Trucking, a 38-year veteran of the industry and one of the original B-train haulers.Now, these iconic Canadian fleets will be working together. On June 15, 2018 Big Freight Systems celebrated 70 years in business. Click here to read about our proud history and bright future in the Daseke media release. Big Freight is proud to announce we have been chosen as winner of the 2016 Truckload Carriers Association's prestigious National Fleet Safety Award! 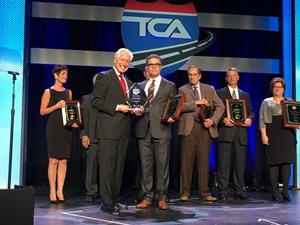 Read More: Big Freight wins TCA National Fleet Safety Award. 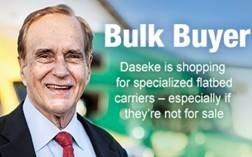 The story of how Big Freight Systems became part of Daseke in Today’s Trucking Magazine. Books are available for purchase at reception in both, Steinbach and Winnipeg offices or go online and redeem your employee Pinnacle Points! We have received an Excellent Score on our latest ASI Food Safety GMP Audit, earning us their seal of certification. Read all about it here.